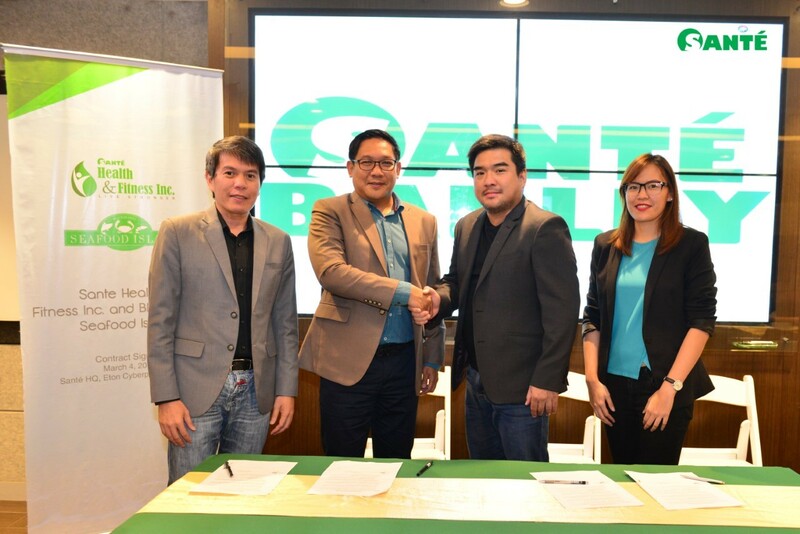 Santé Fitness Lab announced on March 18, 2019 its partnership with Blackbeard’s Seafood Island. The latter is conceptualized to serve healthy and delicious food options to athletes and fitness enthusiasts of Vermosa Sports Hub, which is located in Imus, Cavite, Philippines. Founded in 2004, Blackbeard’s Seafood Island is the leading seafood destination of the Philippine islands and currently operates 40 stores nationwide. The company then went on to open an auxiliary store called the Biker’s Café, which caters to a community of bikers and fitness enthusiasts. A graduate of Ateneo de Manila University, Magdaluyo is one of the top restaurateurs in the Philippines today. He is the grandson of former Philippine Amusement and Gaming Corporation (PAGCOR) director Carlos Villanueva Magdaluyo. Santé’s CEO Joey Marcelo said that he and Raymund belong to the same community. The former explained that they first met through triathlon and that they have always wanted a foot inside the food business. To know more about Santé Fitness Lab and other upcoming events, visit their official Facebook page athttps://www.facebook.com/santefitnesslab/.